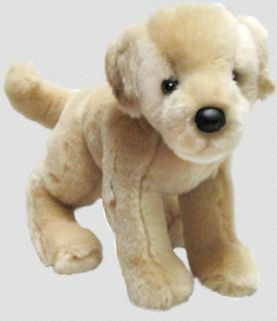 Spankie is a Yellow Lab who is sweet, soft, poseable, cuddly and machine washable! Perfect for your camper while they're away from home this summer! 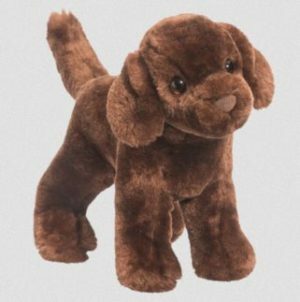 8" stuffed Chocolate Lab puppy, Sylvia, is the quintessential chocolate lab! Rich in color and softness with the realism and quality you expect from Douglas. 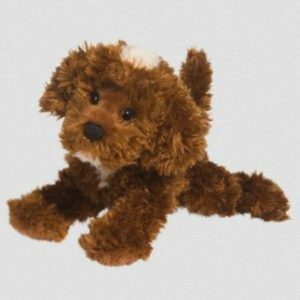 8" Bosco the brown stuffed Labradoodle dog is just too sweet! Floppy and ultra soft with the most endearing face! 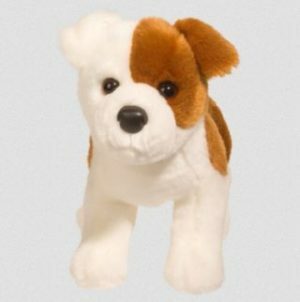 Totally squishable and loveable this doodle dog is the perfect size for grab and go cuddles! 10 Lovey the stuffed Bulldog will win your heart! Brown and white coloring with the most endearing expression! Ultra soft plush for endless cuddles. 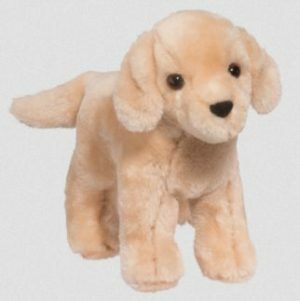 8" stuffed Yellow Lab puppy, Cornell, is the quintessential yellow lab! Rich in color and softness with the realism and quality you expect from Douglas. Welcome to CampPacs! Your one stop shop for custom care packages filled with high-quality products. Shop with us!